2018 Date: Halloween Night, 6-11pm. Note: The Facebook Page is for a realty company owned by the person who puts on the haunt; you may find some limited information there. There is also a Facebook event page for 2014. Other than that, up-to-date information is hard to come by. This amateur effort has been haunting since 2002, sometimes at different locations. They launched a Kickstarted campaign to upgrade their props and effects for 2013 but fell short of their goal. 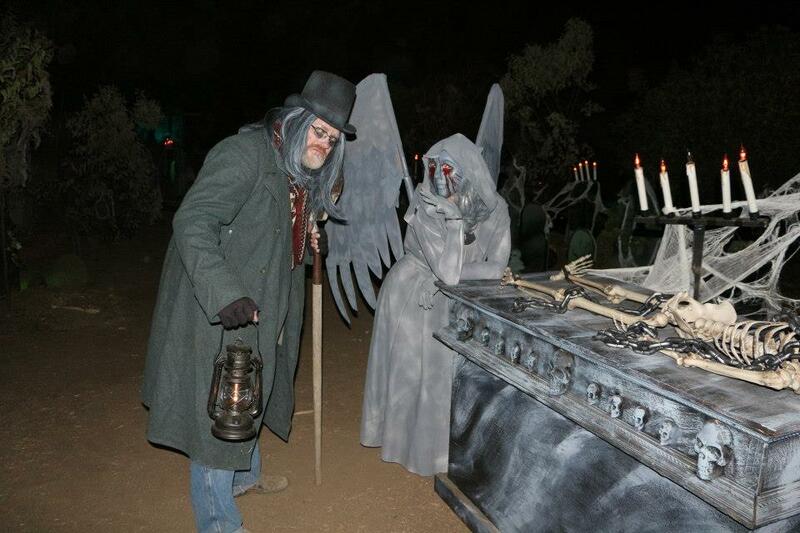 Fortunately, the haunt took place anyway, continuing into 2014.